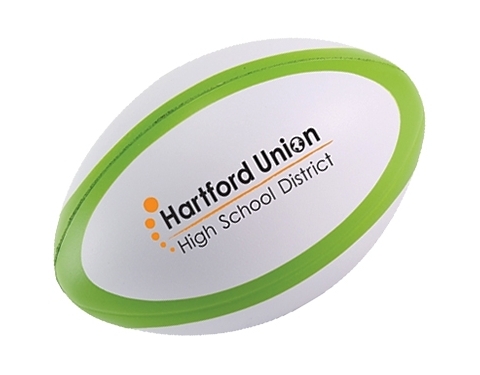 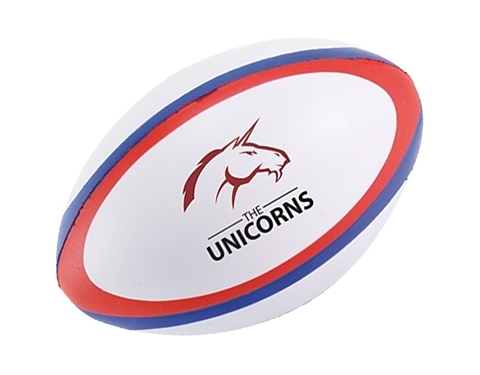 Our stadium rugby ball stress relievers are a highly popular giveaway amongst universities and sports academies. 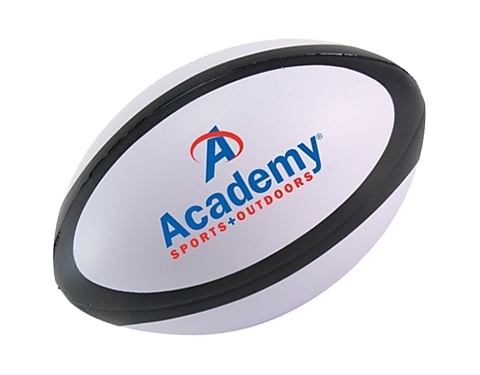 Perfect for upcoming rugby cups and tournaments and great for sports teams and organisations. 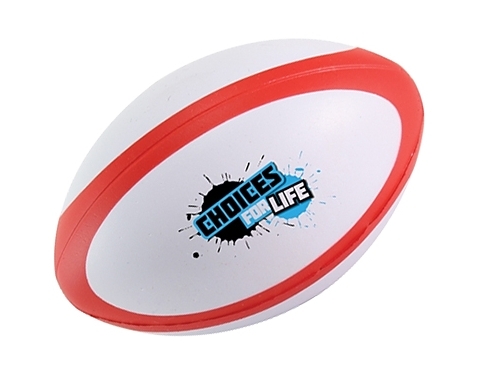 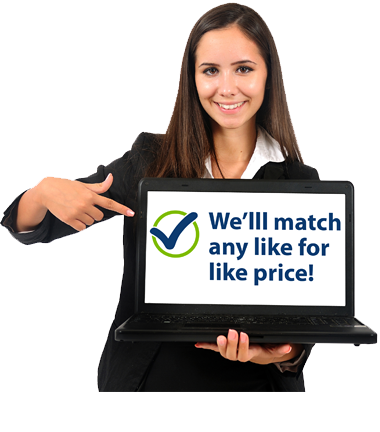 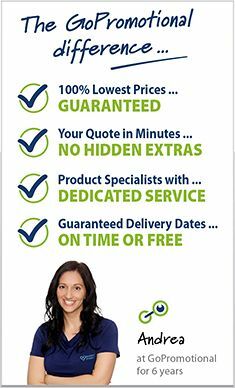 These fun, familiar shapes are sure to get people involved with your brand on a physical level.